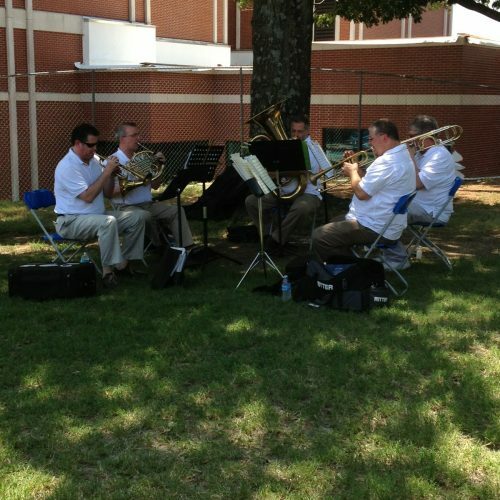 Tulsa Symphony’s Heart Strings is an outreach program offering the comfort of music to area health care facilities. 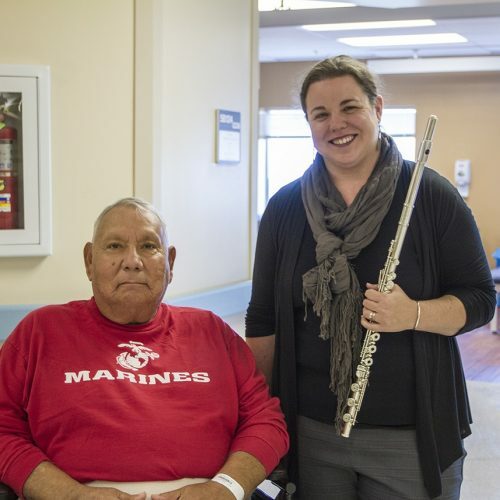 Currently this program serves the Resonance Center for Woman, Tulsa’s Table, Life Senior Services, and Jack C. Montgomery Veterans Administration Medical Center in Muskogee. 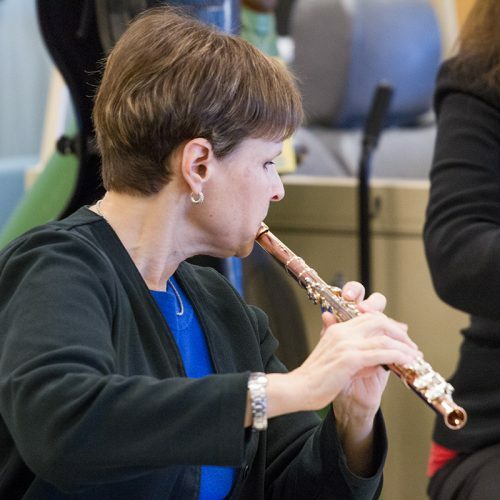 These intimate experiences offer the comfort of music for healing and as respite for the doctors, caregivers, and hospital staff. 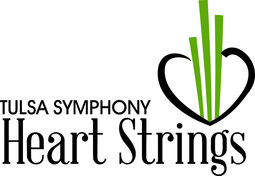 To inquire about participation in the Heart Strings program, contact Tim McFadden at 918-584-3645 x 204 or via email at tim@tulsasymphony.org.